Mains operated clipper. Adjustable taper arm for variable cutting lengths. Rust resistant, high carbon steel precision blades. 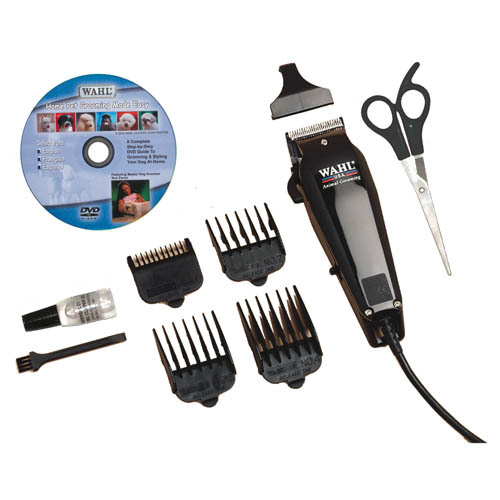 Kit includes instructional DVD, four attachment combs, scissors, oil and cleaning brush. 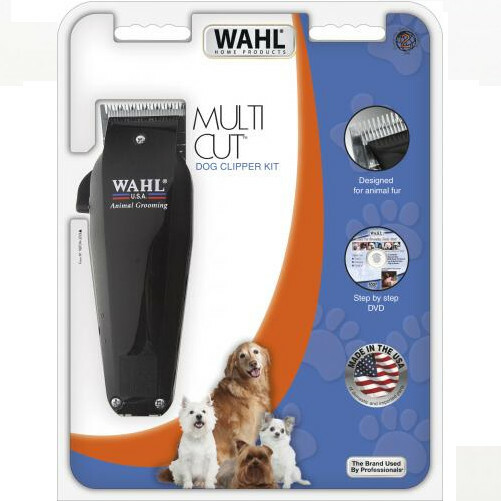 Below are some recent questions we've received regarding Wahl Multi Cut Dog Clipper, including answers from our team. 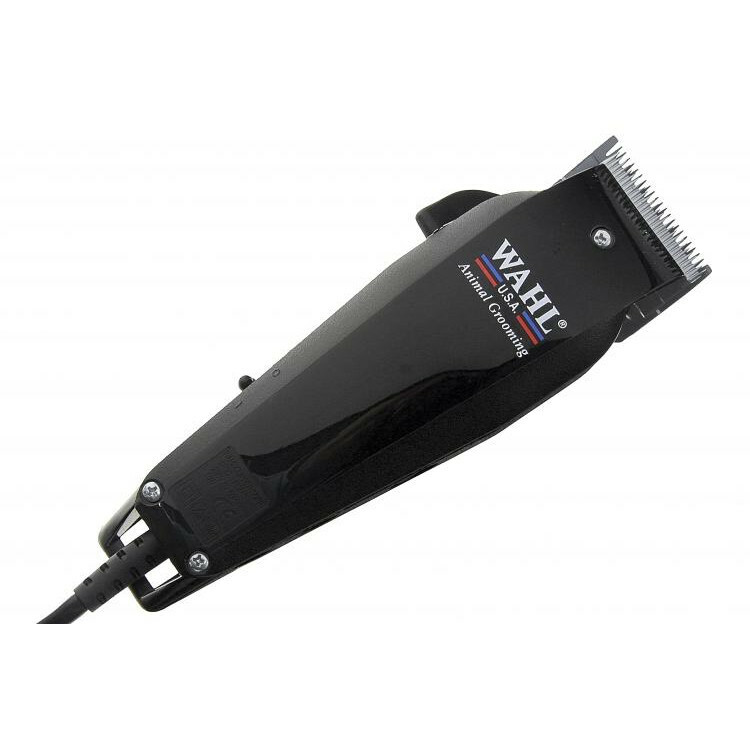 The blade alone is adjustable and gives cutting lengths of 0.8mm to 2.5mm. With the addition of the supplied cutting combs you can achieve the lengths of 3mm, 6mm, 10mm and 13mm. Do you sell replacment blades?